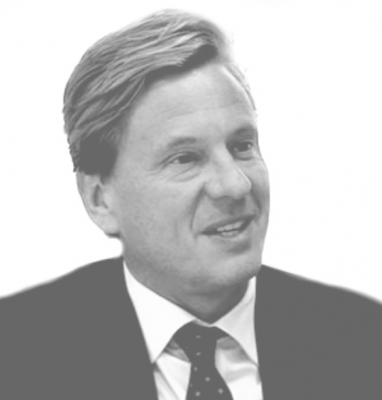 Rob has extensive experience in the luxury products and services sector. After founding Marquis Jets Europe, he subsequently became Vice Chairman of NetJets Europe, owned by Berkshire Hathaway. Rob has served as a main board director of Richemont, one of the world’s largest luxury brand owners, and is also a shareholder in luxury safe manufacturer Stockinger. In previous roles, Rob was the CEO of Telepiù Pay TV in Milan, Italy and non-Executive Chairman of the Board of Exclusive Resorts Europe, a company that owns and operates luxury villa residences. Rob has an M.B.A. from the Harvard Business School and a B.B.S. from the University of Cape Town.